Welcome to High Five Design! 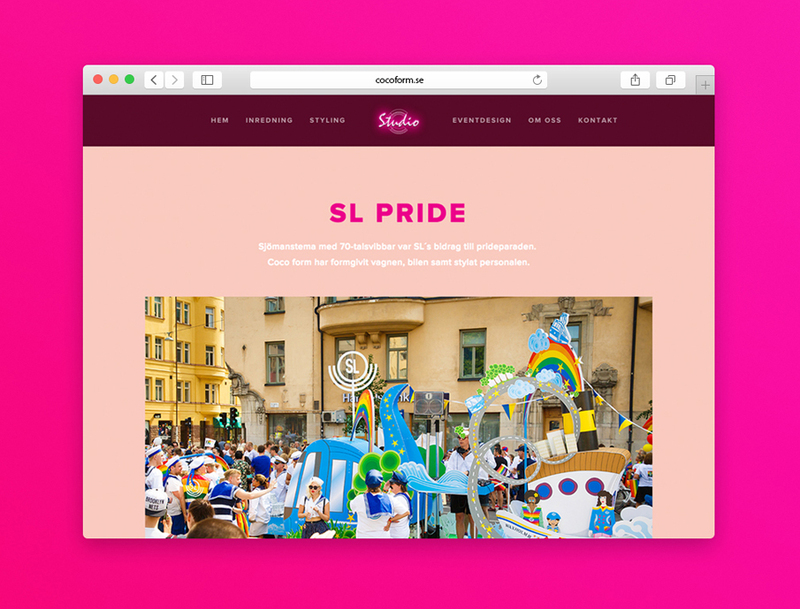 Below you´ll find some of the design work that I am extra proud of. If you are interested in checking out my illustration skill you find them under the illustration section. 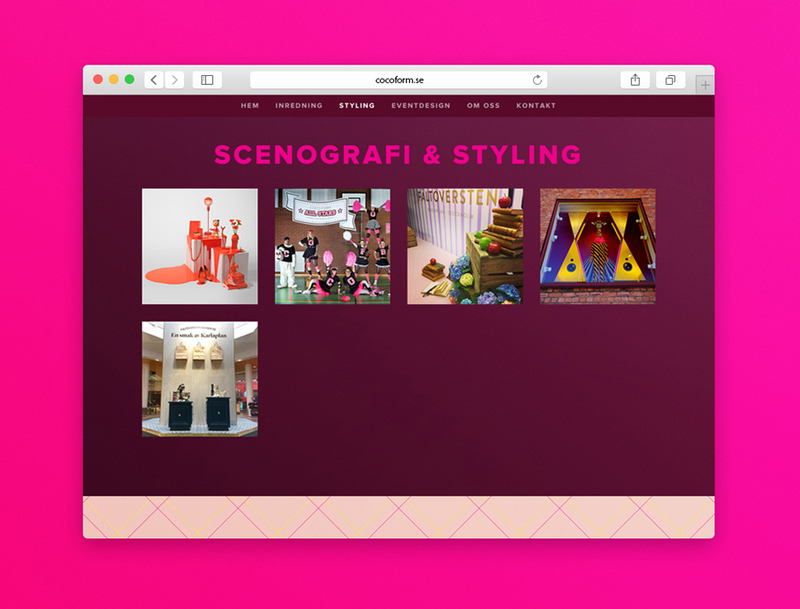 New graphic identity and site for Coco Form Studio. A tourist map of the island Marstrand on the west coast of Sweden. This one is going to production now and will be available summer 2015. 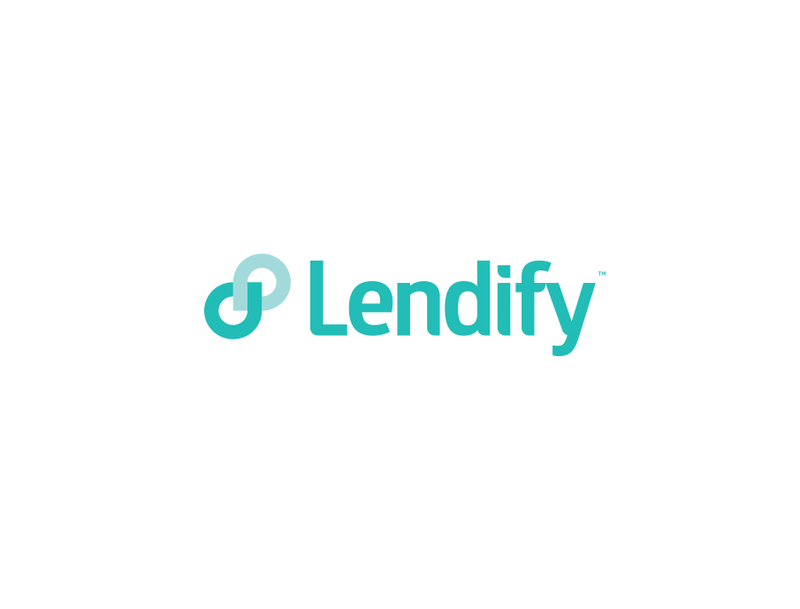 Lendify specializes in P2P loans. 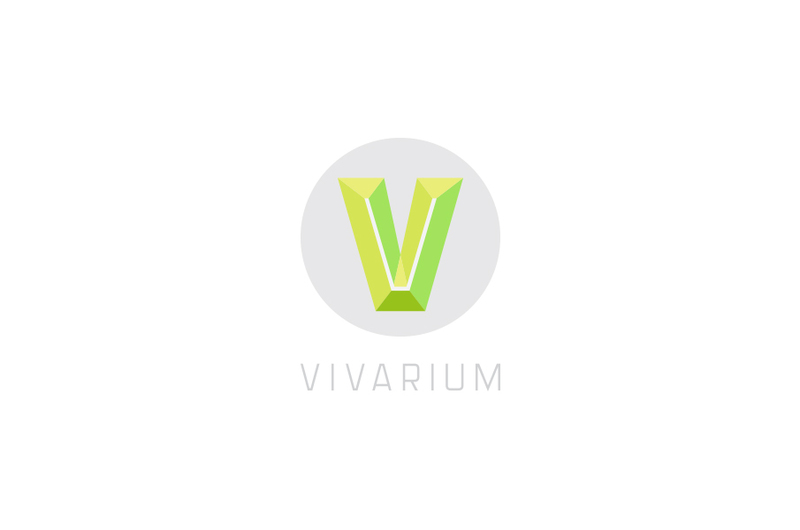 We wanted to create a new graphic identity that is more in line with their values. This is the result of that work. Their new site will be launched soon. Stay tuned! 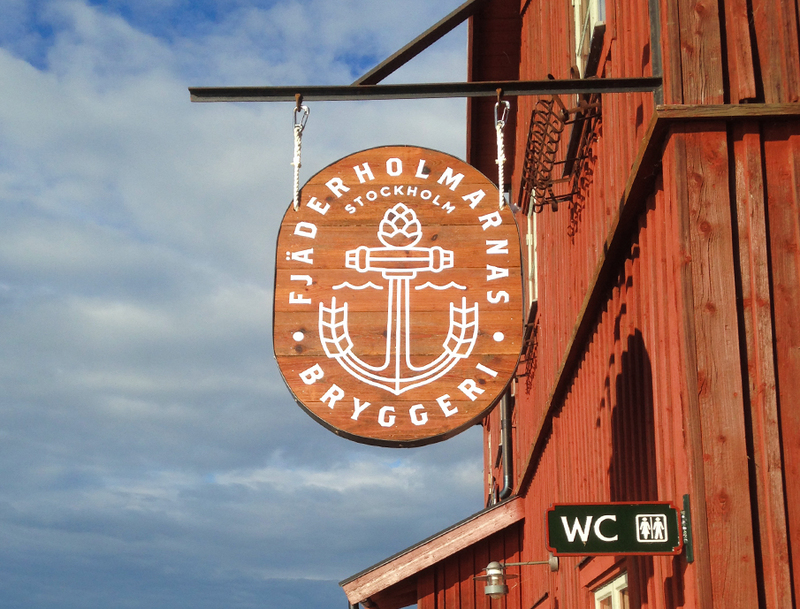 In May 2014 Fjäderholmarnas Bryggeri opened up their brewery and brewpub in the archipelago of Stockholm. At the same time their first five beers was launched with more to follow. Identity, labels and site were made for the brewery. Started to follow a quiz podcast a while back and offered to help out with a new logo and pattern. If you speak swedish be sure to listen in and check it out! 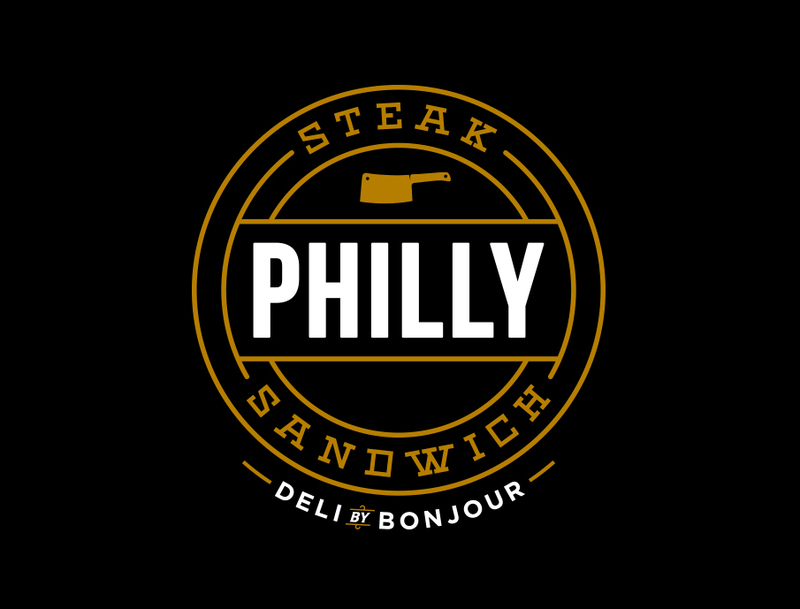 I recently finished a large identity and illustration project for Vaasan Sverige and Bonjour where they developed a new sandwich line "Deli by Bonjour". Five different sandwiches, two hot dog buns and a burger bun all made on sourdough. And there's more to come this year. Be sure to grab one at your local 7-11. 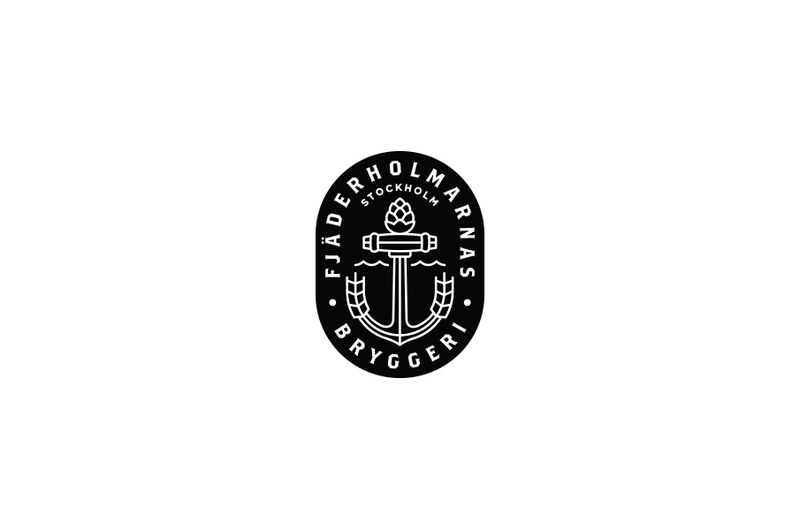 Logo, graphic identity and web design for Sea Monkey Inc. in Gothenburg. 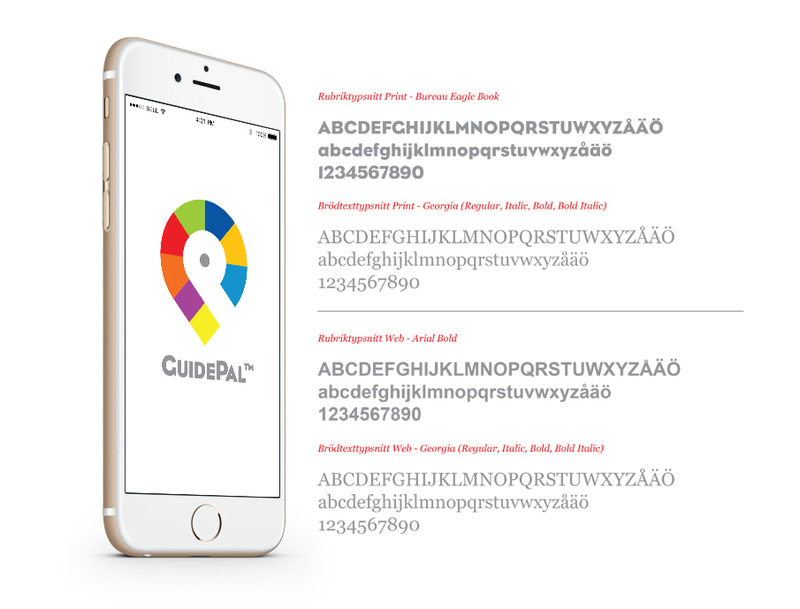 Graphic identity for ELIQ by Exibea. ELIQ is a user friendly touch screen display that communicates wirelessly to a transmitter on your electricity meter and visualises the total amount of electricity consumed in your home. Graphic identity and web design for Peter Andersson Productions. 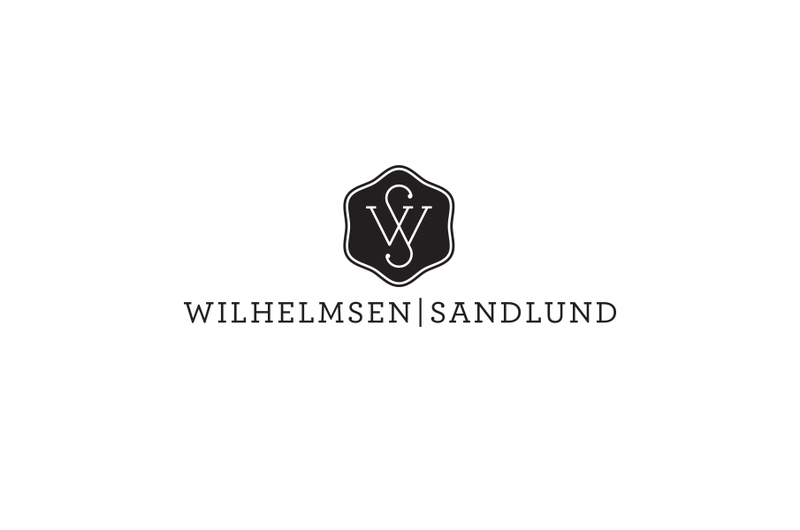 Graphic identity and concept for Wilhelmsen Sandlund who design and produces high quality leatherworks for iPad and iPhone. We also put together a online shop where you can order your own case. 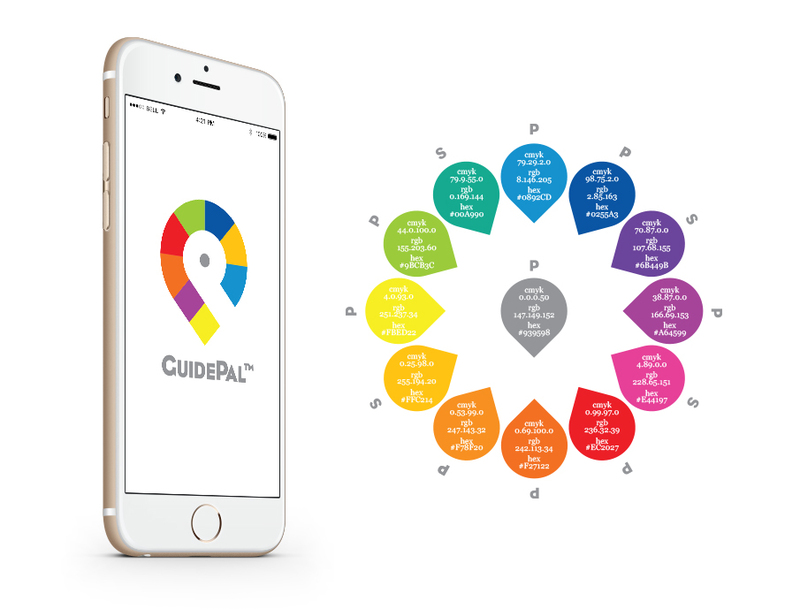 Graphic identity for the travelguide GuidePal™. It have been a great project and I'm very proud of the result. Check out their App and site. Scroll through some of the logo´s I've done over the past years. Graphic identity for Katalysator, a digital concept factory. 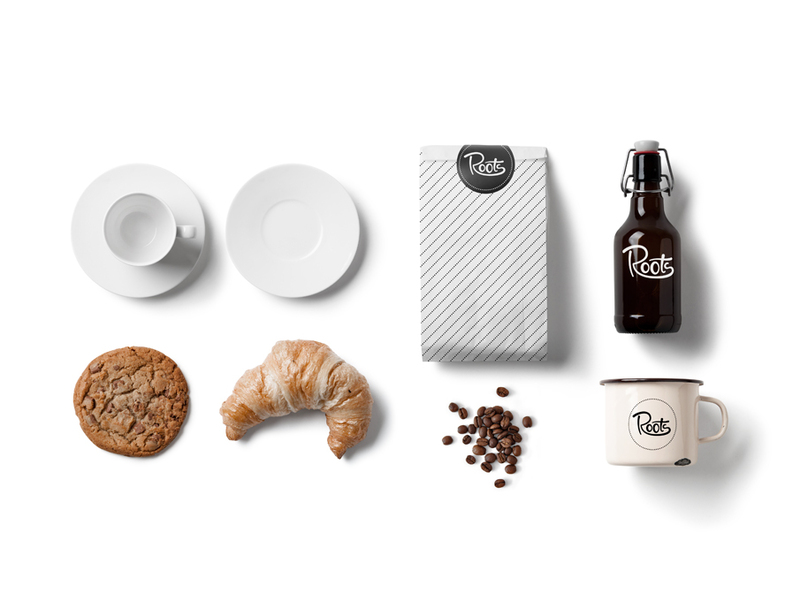 Graphic identity and site for Roots Café. If your in Gothenburg be sure to visit them at the city library. 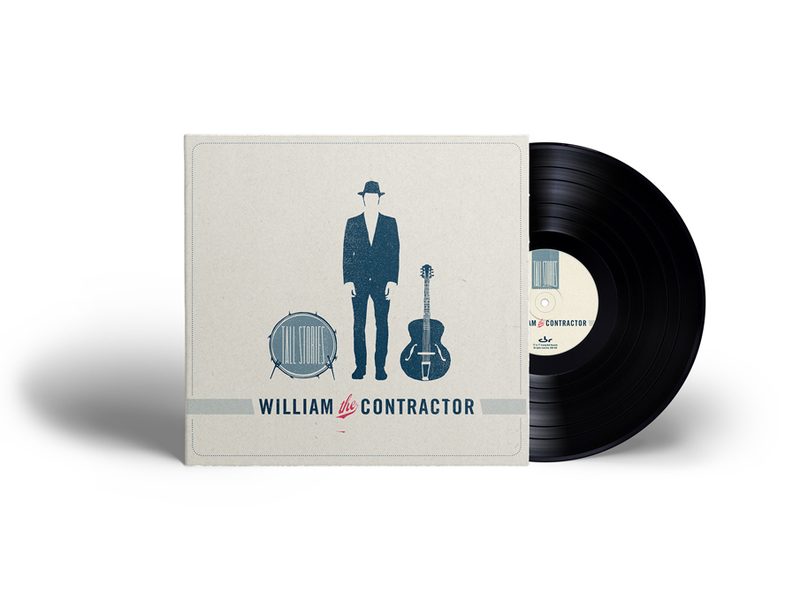 Over the last 5 years I´ve had the pleasure to make album covers for Friska Viljor and William the Contractor. Great bands and lovely people! Be sure to listen in.